What is the typical life of a Freemason? 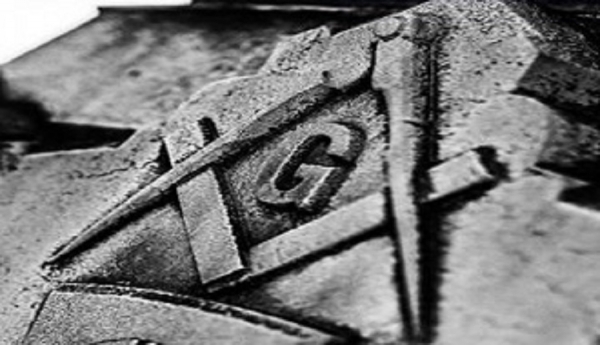 Freemasonry enhances and strengthens the character of the individual man. No one knows with certainty how or when the Masonic Fraternity was formed. A widely accepted theory among Masonic scholars is that it arose from the stonemasons’ guilds during the Middle Ages. The language and symbols used in the fraternity’s rituals come from this era. A Mason is a man, who through is own free will, may choose to improve himself by the learning and practicing the noblest virtues of society. A Mason is a just and upright individual who seeks the truth in all things and commits himself to the betterment of humanity. Leadership skills are developed by Freemasons in their search for truth, relief, and brotherhood. As we learn from other Freemason and grow, we become mentors to others. Freemasons share their knowledge and skills with other Masons and with the community as a whole. Above all, men of all faiths are welcome, as long as they believe in a Supreme Being. Masons seek to improve themselves and to help others, not because they think they should, but because they want to. FreeMasons give freely of themselves and ask nothing in return. In 1717, four lodges in London formed the first Grand Lodge of England, and records from that point on are more complete. Within thirty years, the fraternity had spread throughout Europe and the American Colonies. Freemasonry became very popular in colonial America. George Washington was a Mason, Benjamin Franklin served as the head of the fraternity in Pennsylvania, as did Paul Revere and Joseph Warren in Massachusetts.